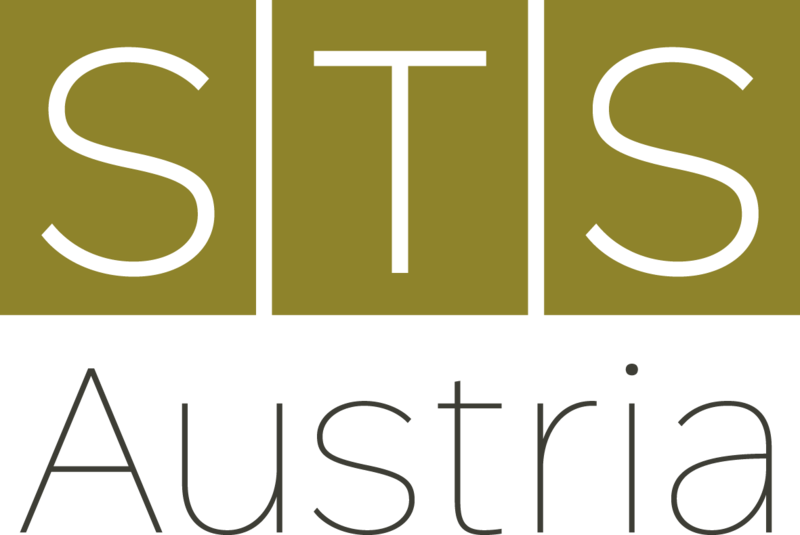 STS Austria is the Austrian Association for Science and Technology Studies, a scholarly field dedicated to the analysis of the complex and multi-layered interactions of science, technology, and society. Established in 2015, STS Austria represents academics and researchers active in this field in Austria. The organisation brings together a variety of disciplines, and its members are based in a range of research institutions. It is part of a vivid international STS community represented by supra-national associations, such as EASST and 4S, as well as a number of national sister organisations in Europe and beyond. STS Austria is a registered not for profit organisation (Verein), run by an elected president and council. STS Austria promotes a variety of activities to further these aims, such as the organisation of conferences, workshops and summer schools and the maintenance of an email news list. Membership is open to active scholars in the field of science and technology studies who support these aims.